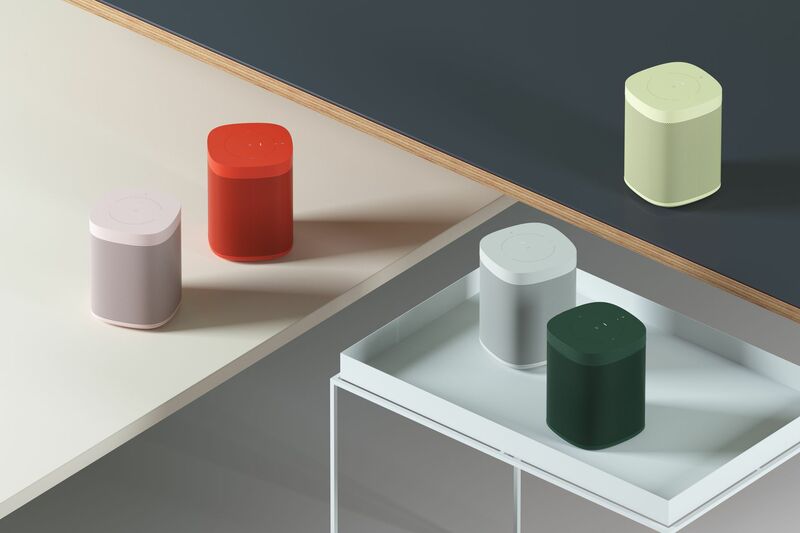 Dutch design brand Hay has teamed up wtih Sonos to create a limited edition run of custom colored Sonos One speakers. According to Hay's website, the five custom colors represent the "brands shared values of accessible design, innovative manufacturing techniques, and the transformative power of products in the home." The limited edition Hay speakers will be available on November 5th in red, pink, yellow, green and light grey. While we prefer our speakers hidden, we must admit that Hay has come up with some attractive colors that speak more to design, and less to technology. The speakers will retail for $229, or $30 more than the standard Sonos One speaker in black or white. Contact us today at sales@avinnovations.net or 972.529.4470 to place an order for your own Hay Sonos One speaker before they are gone.